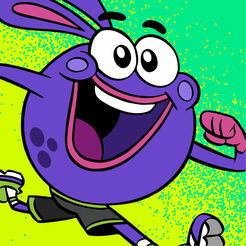 If you’re looking for an app that can help you stay active while having fun, check out GoNoodle! GoNoodle offers tons of videos to help you stay active. There are dancing, yoga, mindfulness videos and more, so there is something for everyone! Whether you have lots of energy or want to relax, you can find an activity video that’s right for you. You can download GoNoodle from the App Store for free here. 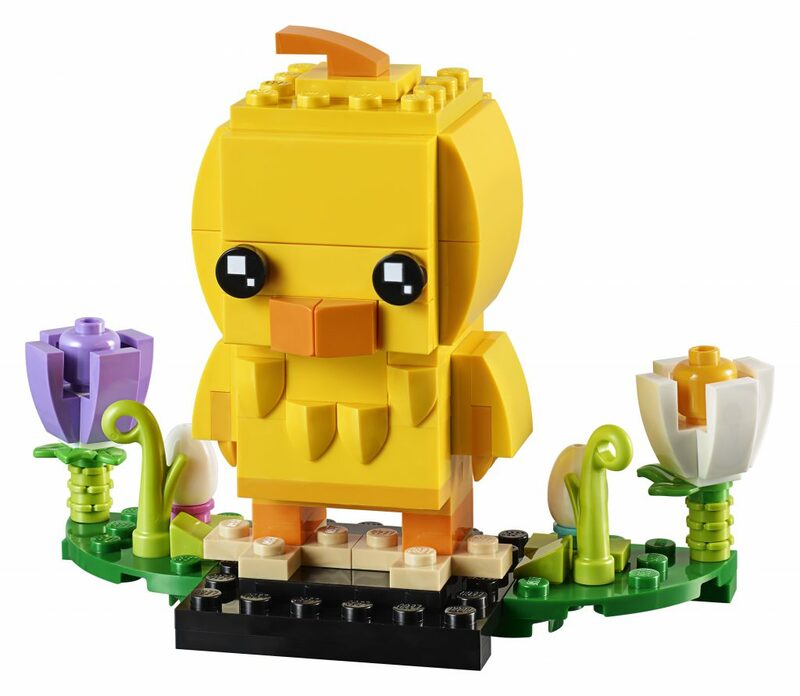 Do you know an app you want us to review? Let us know in the comments below! 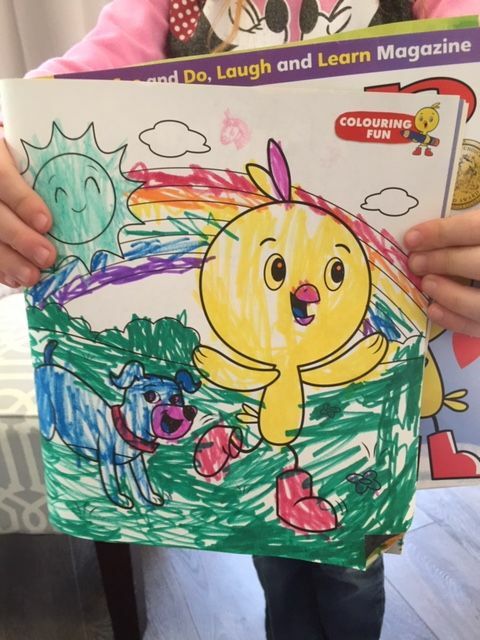 We love seeing all the awesome ways you colour in the magazine so we decide to share a few with you. 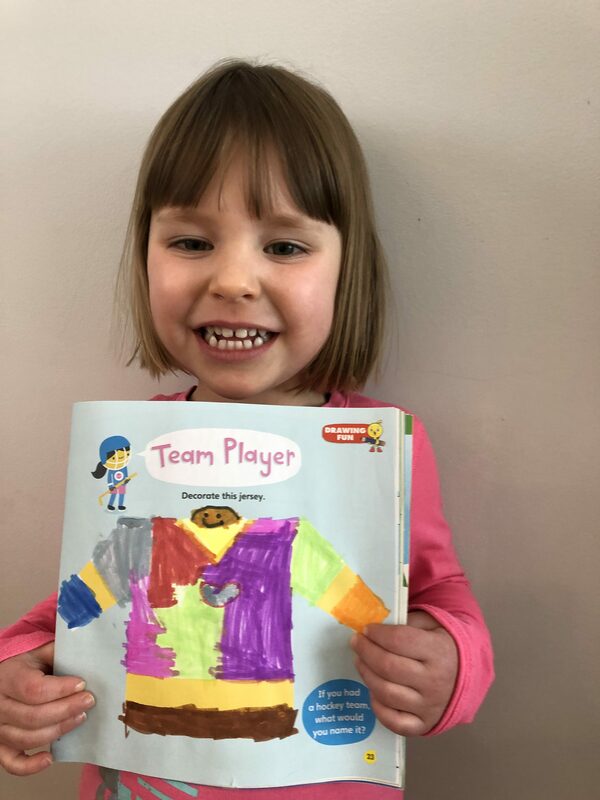 Here’s Annabelle’s, 4, colouring of the hockey jersey in the Jan/Feb 2019 issue. 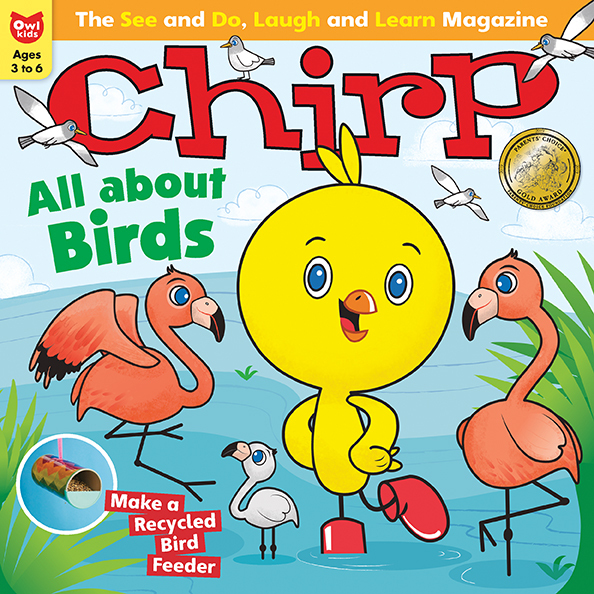 Here’s Ava’s, 5, colouring from the April 2019 issue. 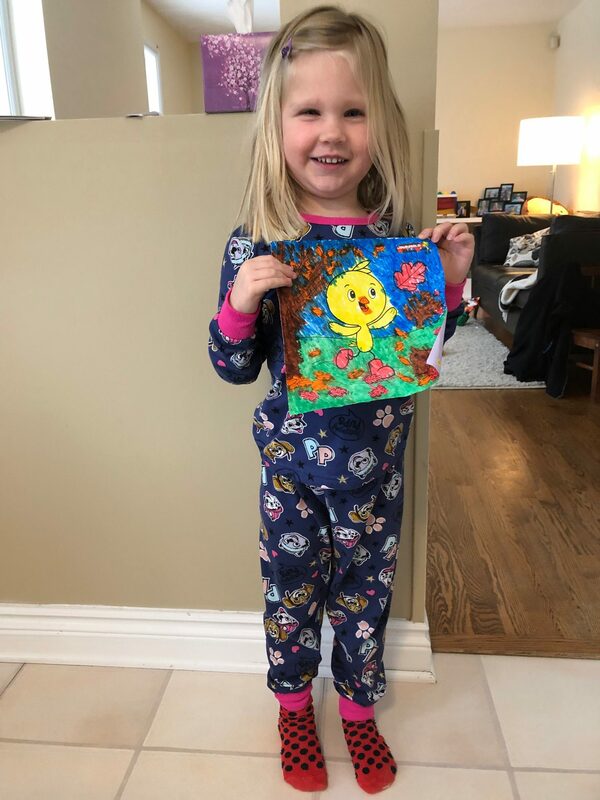 Here’s Annie’s, 4, colouring from the November 2018 issue. 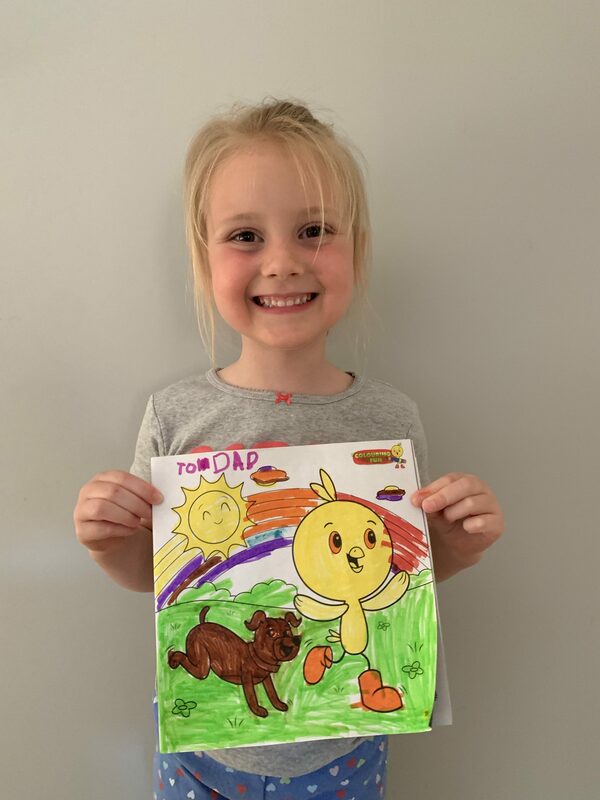 Here’s Isla’s, 4, colouring from the April 2019 issue. 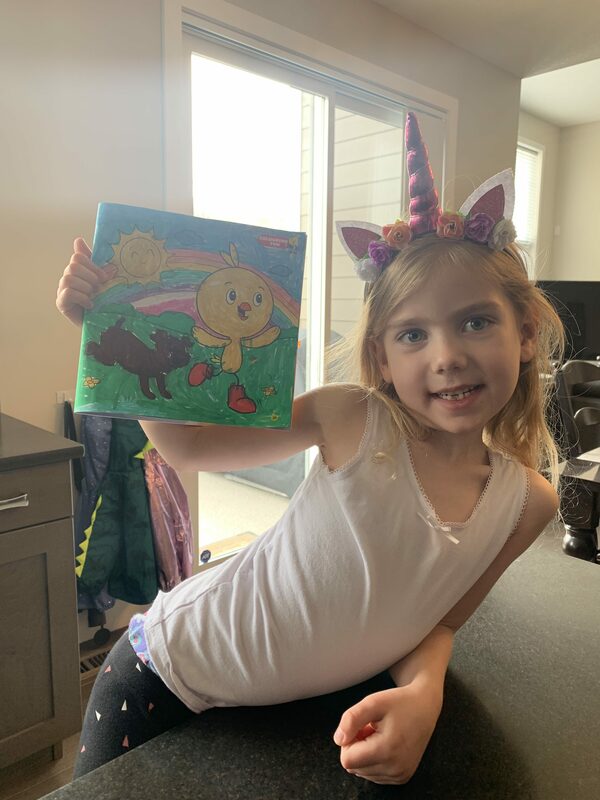 And here’s Keira’s, 5, colouring from the April 2019 issue. 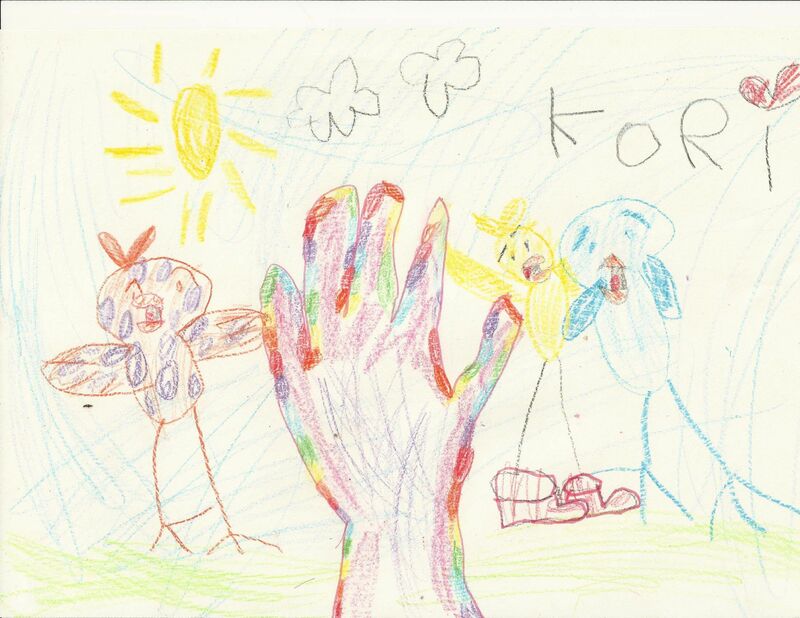 Kori, 4, sent us this super fun and colourful drawing. Thanks so much for sharing this with us, Kori!